Marilyn is our salon jewel. When you walk in to Avant Garde, her salutations will automatically put you at ease. Being the first impression of our salon, Marilyn takes much pride and joy in accommodating each and every guest. She has been a part of our Salon and Spa team for over 6 years and we are forever grateful for all she does! She is extremely knowledgeable with our product lines, so feel free to ask her for any at home recommendations! She also has a knack for connecting the guest with their perfect stylist, like a matchmaker but for hair! With a strong love for the beauty industry, she has chosen a business role instead of behind the chair. Next time you stop by, make sure to say hey to Marilyn! 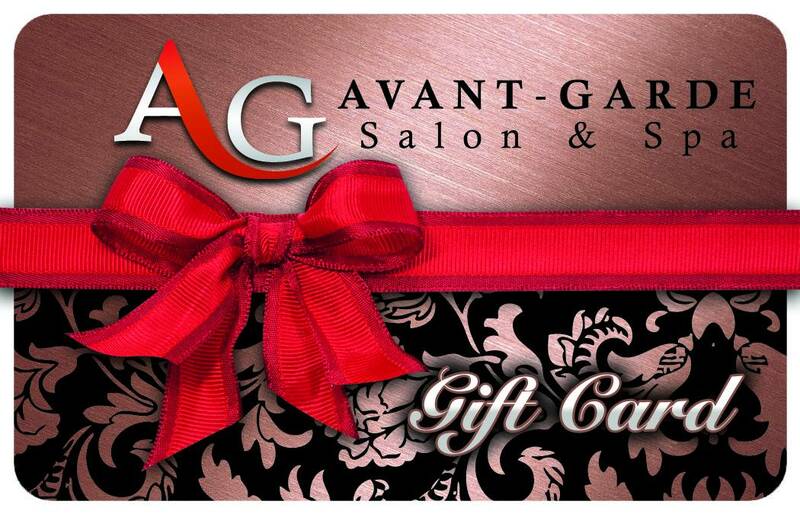 Come to Avant-Garde Salon and Spa the best hair salon Miami has to offer located at 144 Miracle Mile, Coral Gables, FL.